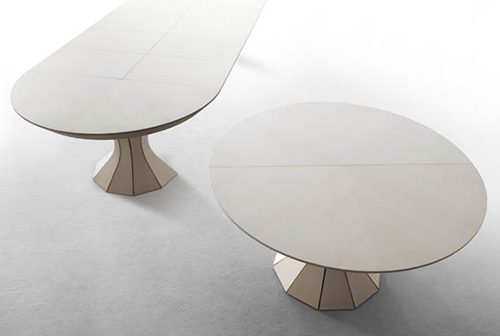 Nowadays, many furniture companies make expandable tables because its usefulness and its uniqueness. 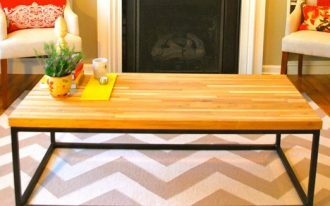 When you need more space, you can minimize the table and when you have a dinner party with your families, you can enlarge the table. 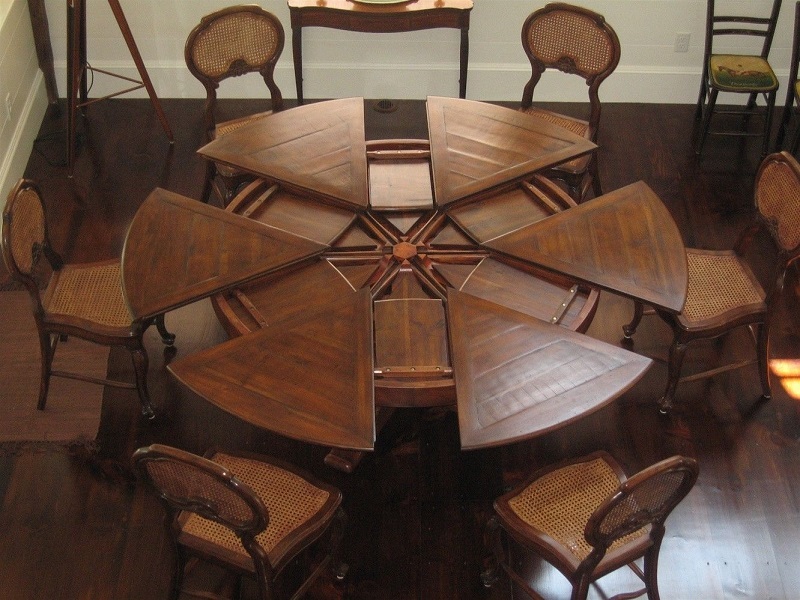 Besides, a round table also capable of doubling the seating capacity. 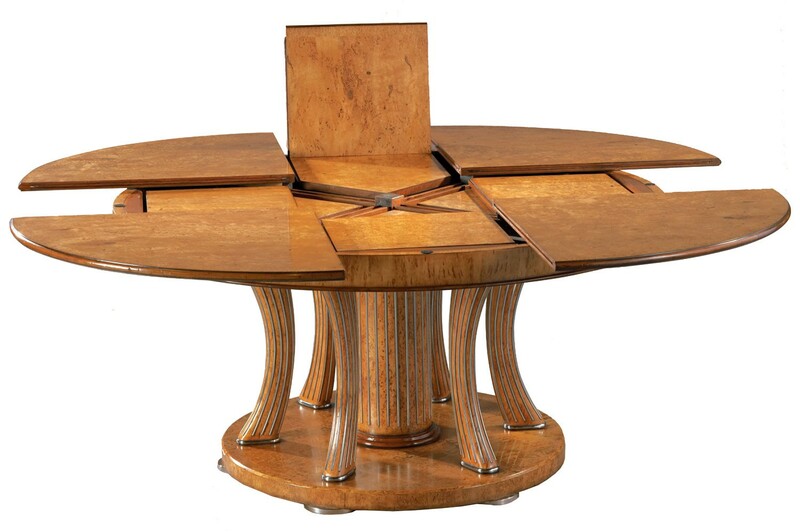 One of the furniture company that built this kind of table is Western Heritage Furniture. 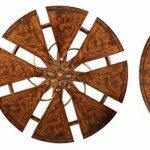 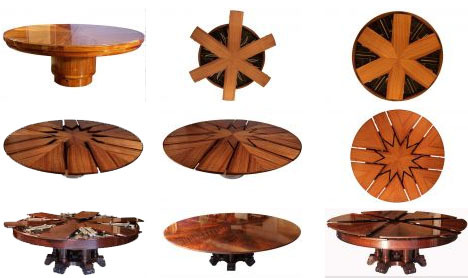 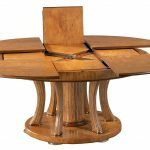 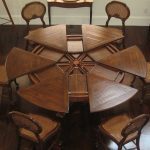 Robert Jupe design of expandable round table inspires the Western Heritage Furniture’s version of Expanding Round Table. 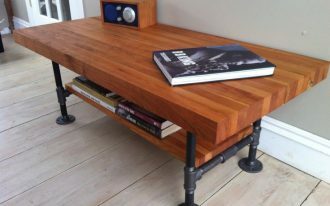 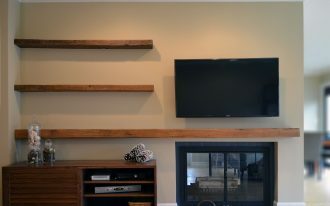 It is a mixture wood craftsmanship. 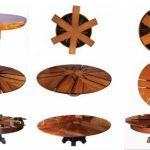 The tabletop has a simple ‘Lazy Susan’ model and it can spin, so you can sample someone’s dish from across the table without having walk around any chairs. 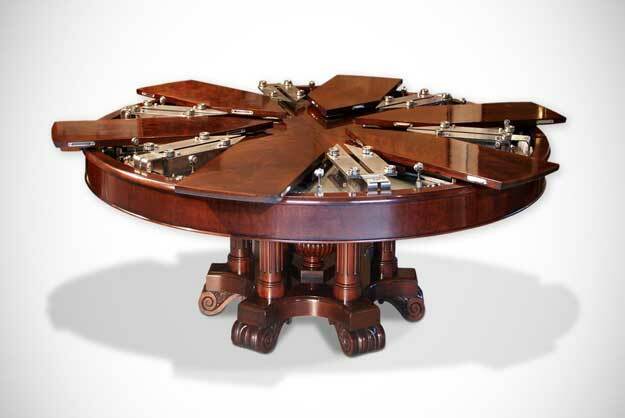 You can also lock the table from spinning. 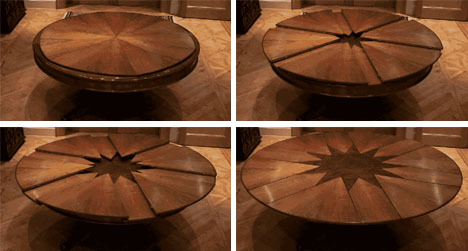 For this table, you have to expand the table manually because the leaves are not automatic. 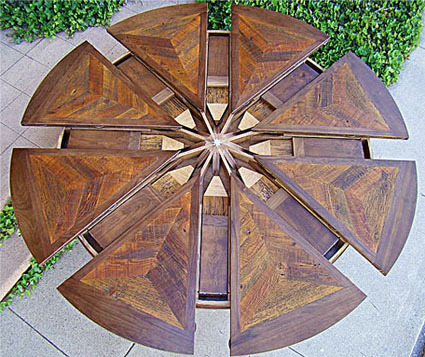 You have to pull out the eight pie shaped planks and open up the hidden leaves that lie between the pies. 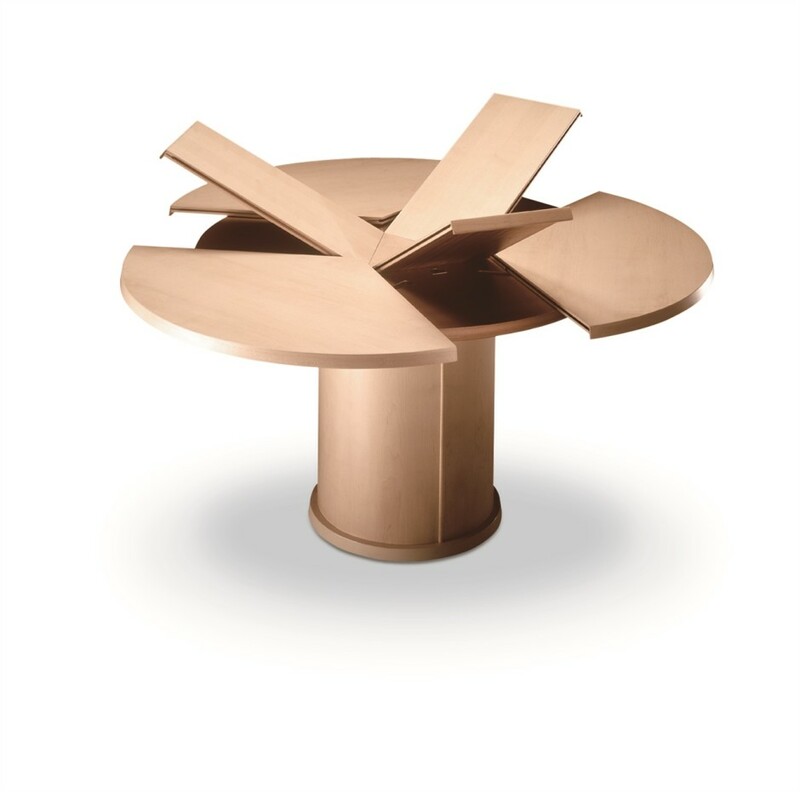 For the automatic expanding round dining table, you may find the original Jupe table design or the Fletcher Capstan Table. 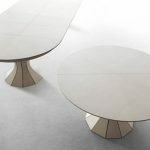 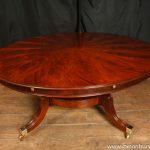 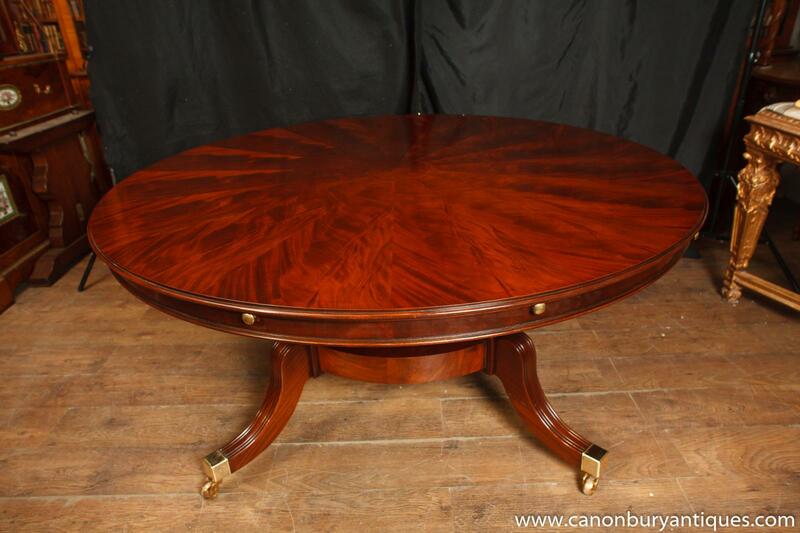 The expanding round dining table from Fletcher Capstan is an improvement of the original Jupe because of its operation. 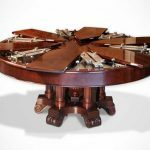 The original Jupe is slower to operate than the Fletcher Capstan. 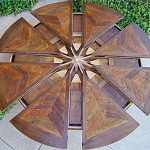 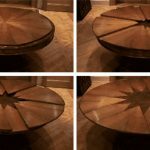 The Fletcher Capstan table has stunning transformation with 3D kaleidoscope of hidden leaves come up when retaining a circular shape. 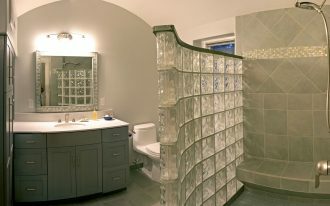 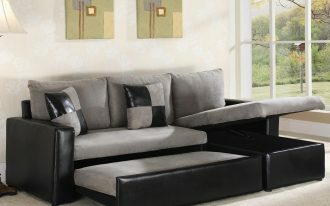 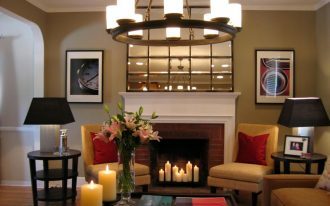 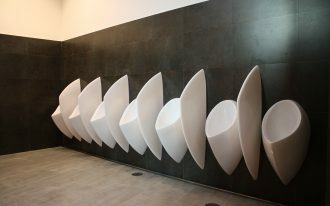 It also has high-quality materials that support its durability. 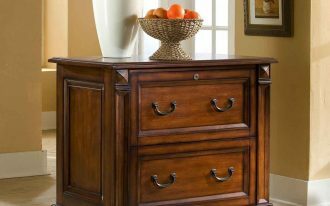 It can be operated easily and manually with only a quick turn by hand or electrically with a remote control.